Warrior Marathon Runner: 273rd Marathon Finish! 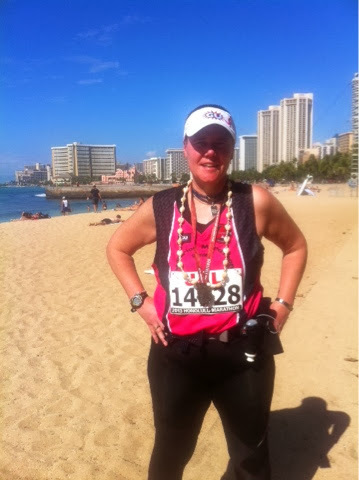 Finished my 273rd lifetime marathon today at the Honolulu Marathon here in beautiful Hawaii, my first marathon in my own Warrior Marathon Runner line of apparel. As I continue to increase my marathon total, I realize the distance between myself and Cancer is getting further and further away! Nothing feels better than that! Warrior Strong!